The castle Hasegg in Hall in Tirol. Dominated by its tower, the castle was originally a bastion of surveillance of the river. 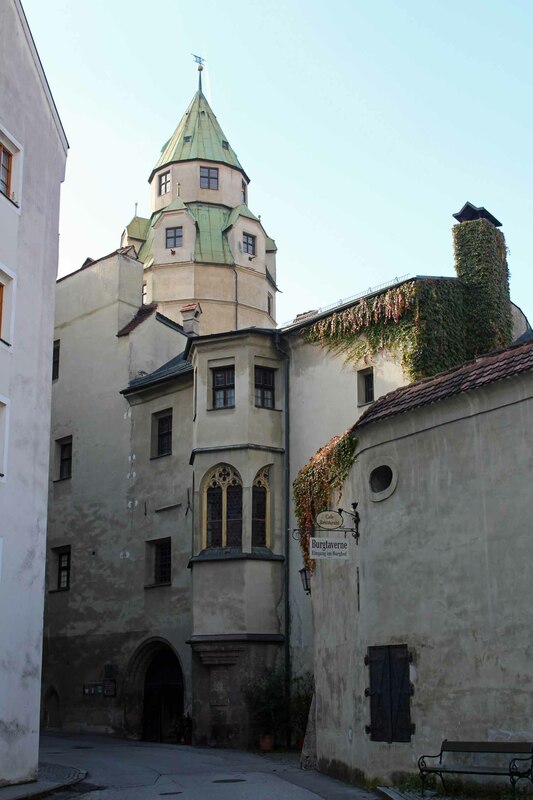 In 1567, the castle became the minting workshop of the princes of Tirol, where was print the famous silver Thaler.